A picture from Toronto Fan Expo. 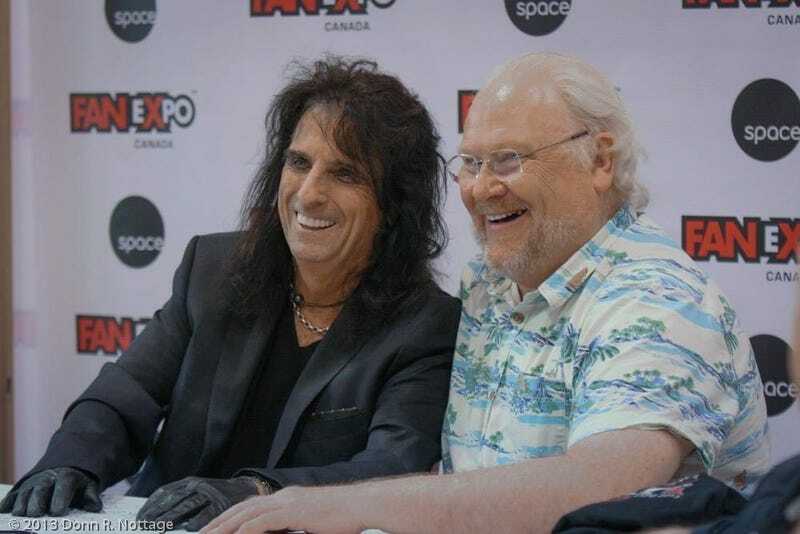 Colin Baker and Alice Cooper had adjoining autograph tables. From what I hear, Alice is a Doctor Who fan.